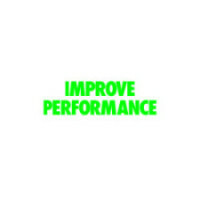 Perfect Your Training Intensity For The Best Results Ever Work smarter? Or harder? 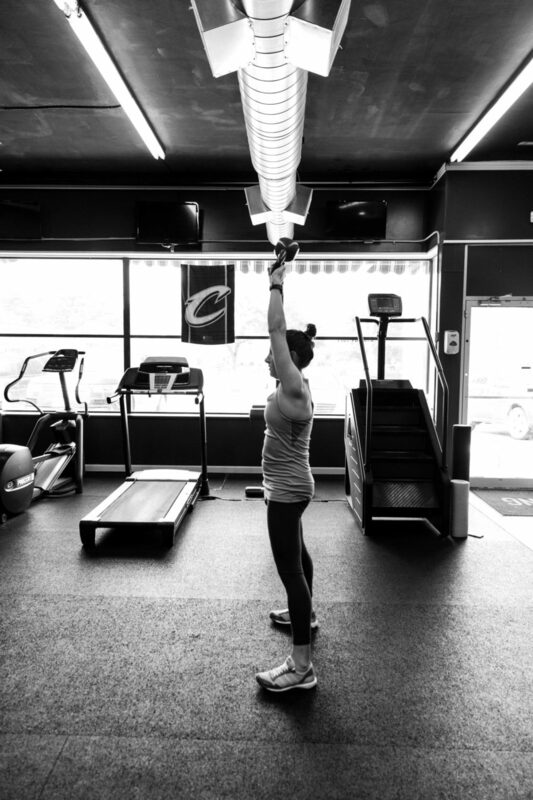 Balance is key to optimal performance and decreased injury risk. 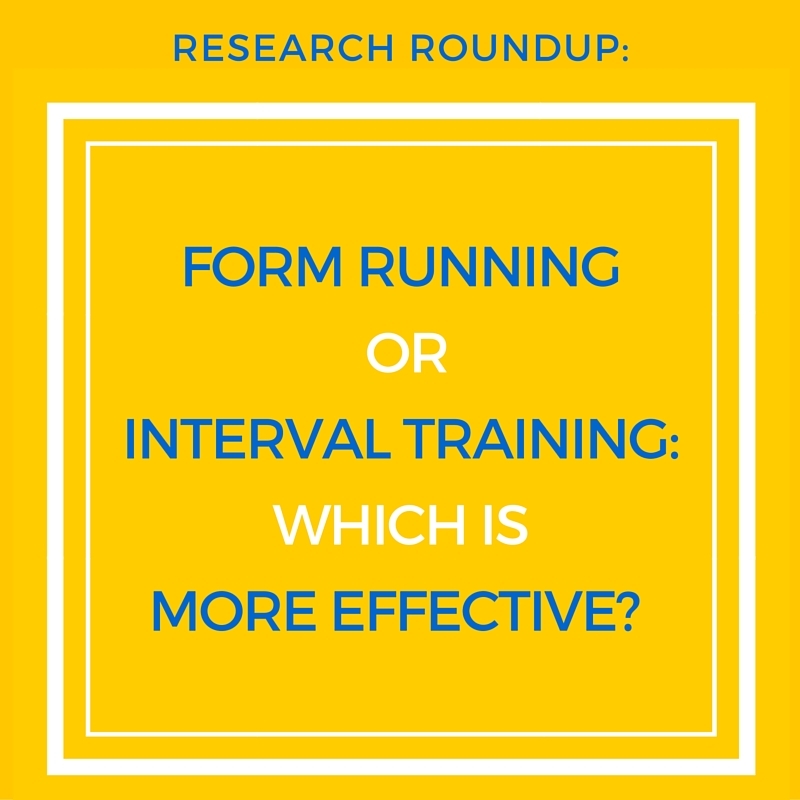 Form Running or Interval Training- Which is More Effective?